Concise yet manages to cover all the bases. You could spend a couple hours searching the internet for answers to these questions, and you'd find mostly the same answers, but the composition of the topics here make the book worthwhile. I've seen incredibly smart people do foolish things with money, and hopefully the Bogleheads, along with some of the new-age financial advisors, can start bridging the gap. Taxes might be complicated, but this subject is something ordinary people can grasp and greatly benefit from. A book everyone should read. 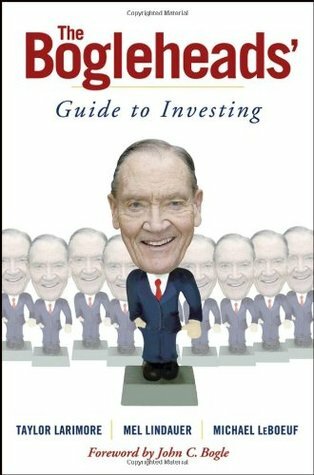 Sign into Goodreads to see if any of your friends have read The Bogleheads' Guide to Investing.